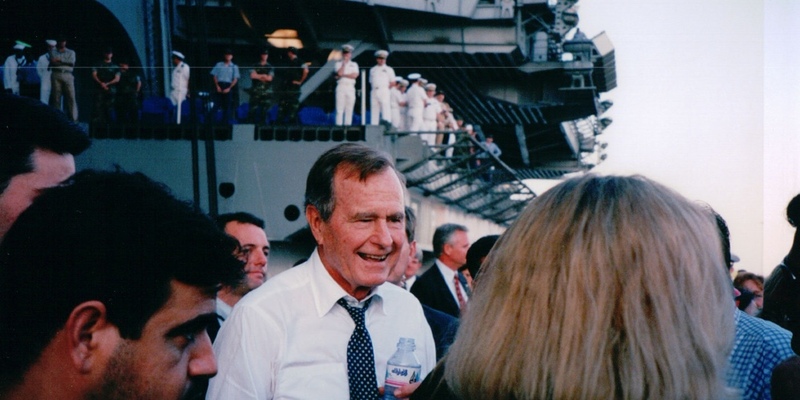 President Bush tried to make the world a better place: Does your credit union? As I was listening to the eulogies for President Bush last night, I couldn’t help but notice how often I heard words like loyalty, decency, public service, leadership, competitiveness humor and compassion. It struck me that this language has become antiquated and naïve sounding less than 30 years after a man who dedicated his life to these principles assumed the Presidency. It got me thinking that something has fundamentally changed in how we view each other, our government, and the obligations we owe one another and not for the better. What is the credit union tie-in you wonder? Everyone reading this blog is making a living off an industry dedicated not only to helping people grow their wealth but also lending a helping hand to people of modest means. To me, at its core, this means a movement dedicated to ensuring that people, irrespective of their social station, are treated with the respect and entrusted with the responsibility that comes when helping your neighbors by pooling your resources together. Let’s continue to grow as an industry but let’s never lose sight of the fact that we have an obligation beyond growing in net worth. Here is a portion of the President’s inaugural address from 1989 which his son referenced in his eulogy.